Division 1 prize validation period ends 14 days after the draw. How and what can I win when I play Systems? With a System ticket you can win multiple prizes with a single entry. For example, let's say you purchase a Saturday Lotto System 7 entry containing seven numbers 1, 2, 3, 4, 5, 6 and 7. The Winning Numbers drawn are 1, 2, 3, 10, 11 and 12 and the two Supplementary Numbers are 6 and 7. You will be able to match three Winning Numbers and two Supplementary Numbers. If you were to write out every combination of the seven games a System 7 entry gives you, you'd find that you have won four Division 5 prizes and three Division 6 prizes. Refer to our how to play Systems brochure for prize tables of each type of winning System entry played. Can I receive the results by email? Make life easy by subscribing to receive draw results by email. You can choose the games you’re interested in, and then we’ll make sure you automatically receive results after each draw. Are the results available on the Lotterywest App? Current and past results are available instantly at your fingertips, wherever you go. 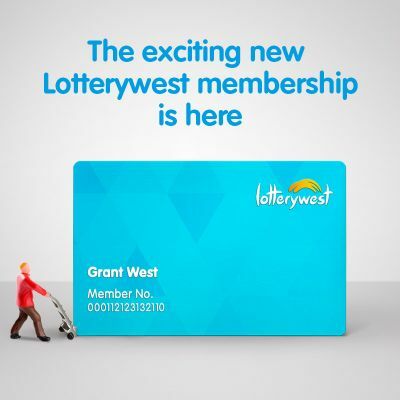 To download the app, visit the Apple iTunes store for iOS devices or the Lotterywest website for Android. The app even checks tickets you’ve bought online and highlights the winning numbers so you know if you’re a winner! How do I find my results online? If you just can’t wait to see if you’re holding onto a winning ticket, you can check the results of all our draws online. Just visit the results page and search for your draw. Can I get the results by phone? 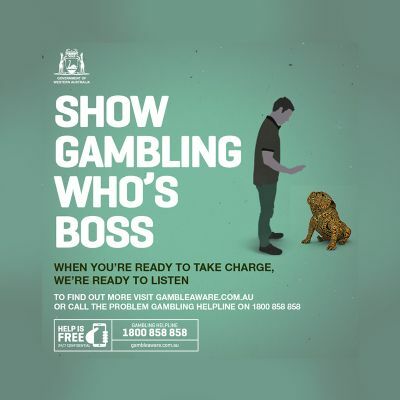 If you’d like to hear the results over the phone, call 1900 919 958. Calls cost 35 cents per minute (including GST) plus a 12 cent connection fee. Mobiles and pay phones cost extra. Can I see the results on television? We have an agreement with Channel 7 and GWN7 to televise the winning numbers in Western Australia at the end of Seven News for Saturday Lotto, OZ Lotto and Powerball; and with Today Tonight for Monday Lotto and Wednesday Lotto. The full draws for Saturday Lotto, Monday Lotto, OZ Lotto, Wednesday Lotto and Powerball are aired on 7TWO at approximately 8.30pm, while Set for Life draw results are shown on Channel 7 and 7TWO at approximately 7.30pm each day. Super66 draw results are shown on 7TWO at approximately 8.30pm on Saturday. These times may change without notice.